Senior Variation Analyst at DCS. 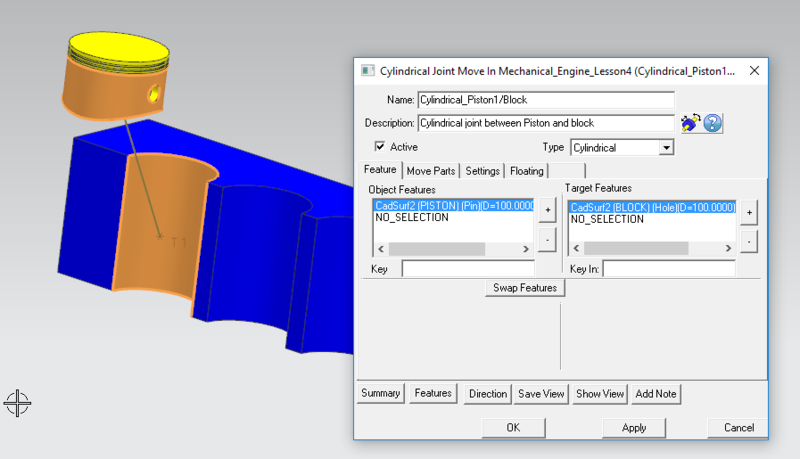 Extracting Joints and Constraints from CAD can make model creation easy. 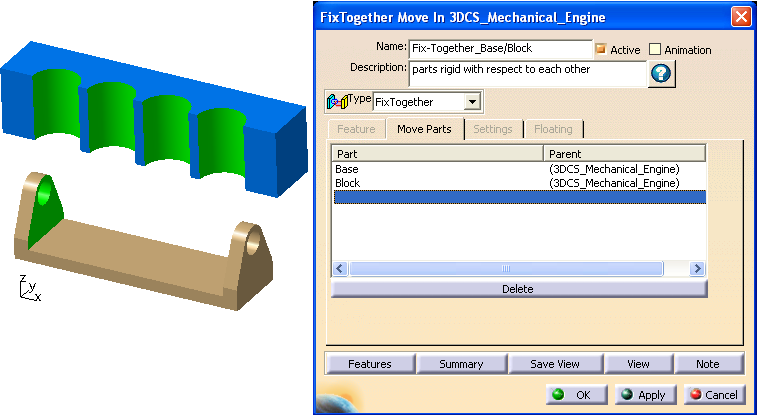 With embedded GD&T (PMI, FTA) tolerancing your model and Joints and Constraints brought in as 3DCS Moves, a user only has to create Measurements to complete their Tolerance Analysis Model. How Many Simulations Should I Run to Know That I've Run Enough? Say that five times fast. Seriously, though, how many simulations are enough to be confident that your results are accurate? 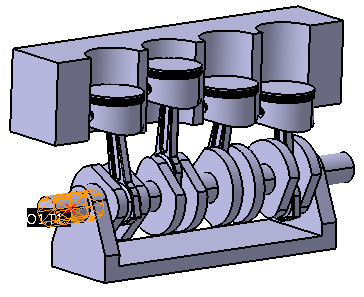 DCS recommends running 5000 to 20,000 simulations when analyzing a model. Statistics are estimates of the parameters of a population. 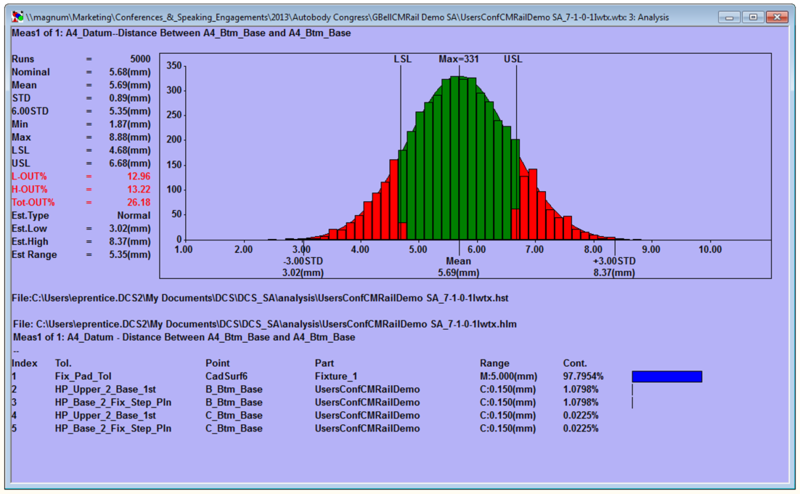 3DCS results are statistics based on a sample (the number of simulations run) of an infinite population (the number of simulations that could be run). Because a statistic is an estimate, the confidence interval is used to determine how good an estimate it is. The confidence interval is calculated from the sample's size and standard deviation and the chosen confidence level (typically 90%, 95%, or 99%). 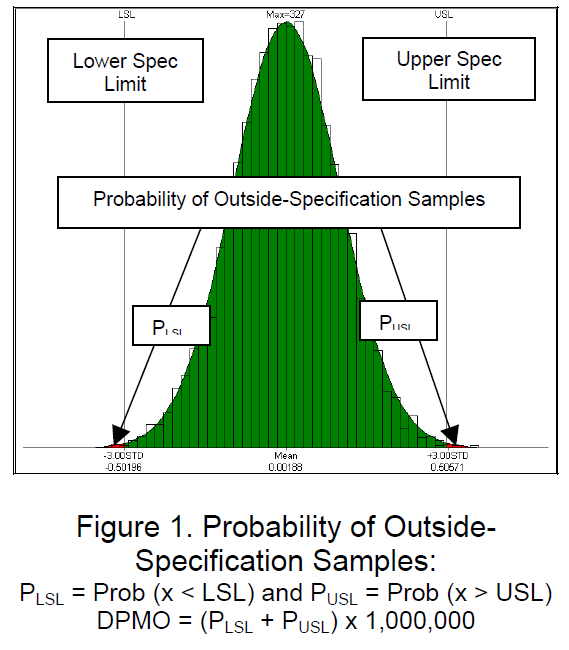 Why Does the Confidence Interval for My Dimensional Analysis Matter? Confidence intervals provide information about the relationship between the actual statistic for a given simulation and the expected value of the parameter if a simulation had an infinite number of runs.